Leo Perra, recently retired president of Selkirk College, is considered by his peers to be the outstanding provincial education leader during the past 20 years. 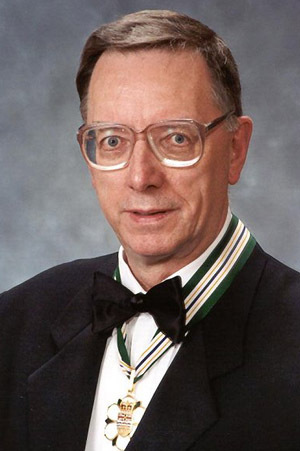 He established foundations and funds at Selkirk College to provide students with bursaries and scholarships and other types of financial support. He was a visionary in distance education and international education programs; and when education budgets were being cut, he set up a multi-campus operation to bring education to rural parts of the region.